There’s a special promotion going on to give people with Amazon and other gift cards, or who just want a White Sunday event to load their eReaders, a little gift from us authors. It’s the brainchild of the people at StoryDam.com, picking up the success of Trick-or-Treat reads. Authors have a few more days to sign up to participate – all you need to do is make your ebook(s) available on New Years Day at a special price of 99 cents (or less), put a post up about it, and link to the Linky list which you can find at Patricia Lynne’s blog if it doesn’t show up below (I had trouble with it earlier). Readers just need to nip around the blogs that have signed up, and take up the offers they see on New Years day. I suspect that some of these will start late on New Years Day if you’re on the east of side of the Atlantic, and go on well into the 2nd January, since Amazon offers run on Pacific Coast time (8 hours after UT/GMT). 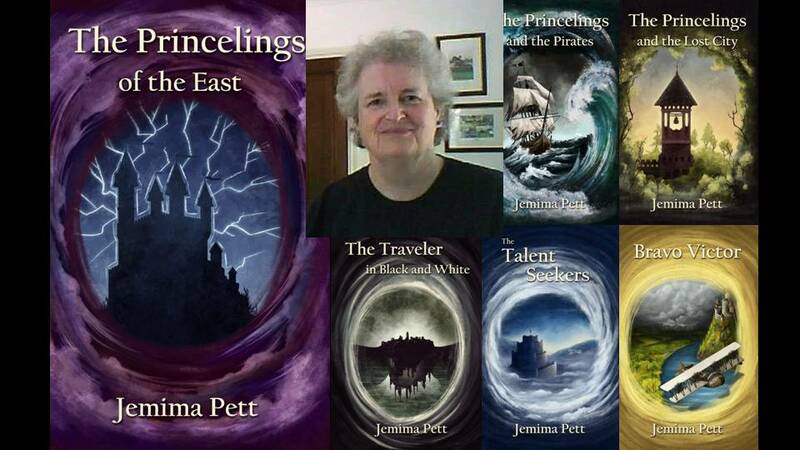 I’ll be having offers on some of the Princelings books, with coupons for those only on Smashwords. My offers only apply to ebooks. I’m still working out how to do promotions on the paperbacks. The BookElves Anthologies will be free that day, of course! The linky sign-up didn’t come through. But this is a great event, and I’ll see if I can get on with it. Promotion feels like so much work these days. Linky is now fixed, so you’ve got time to sign up. I agree with you – it is hard work these days, and when people ask me why, it’s very hard to explain. PS Parcel arrived today 🙂 Thanks!! Thanks for joining the hop Jemima! I had to fix the linky on my blog, so try copying and pasting it again and maybe it will show up here for you. Thanks, Patricia. I pasted it, then had to go through again and change all the quote marks to straight quotes in the html, then it finally worked!